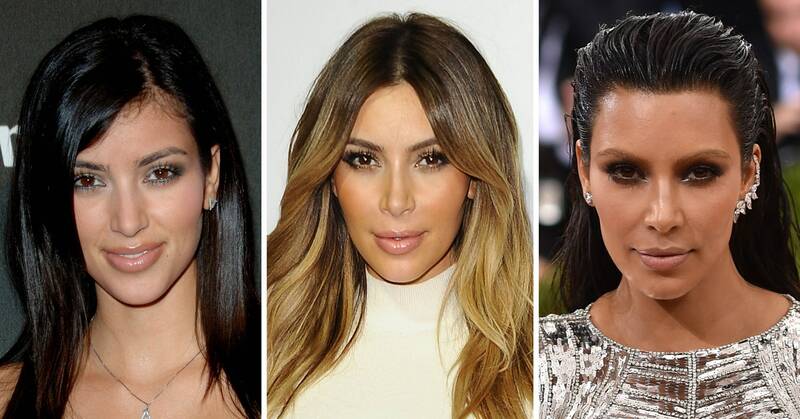 Love her or hate her, you can’t deny that Kim Kardashian West is the ultimate style chameleon. From sleek middle parts to ethereal blonde strands, the reality star has proven time and time again she’s not afraid to think outside the beauty box and be the first to try a trend. Like her sister Kylie, Kim is always changing her look — which means we’re always guessing what bold lip or daring ‘do is yet to come.